WEDNESDAY, Jan. 23, 2019 (HealthDay News) -- An artificial intelligence (AI) system based on deep convolutional neural networks (CNN) can accurately detect normal chest radiographs, according to a study published online Jan. 22 in Radiology. 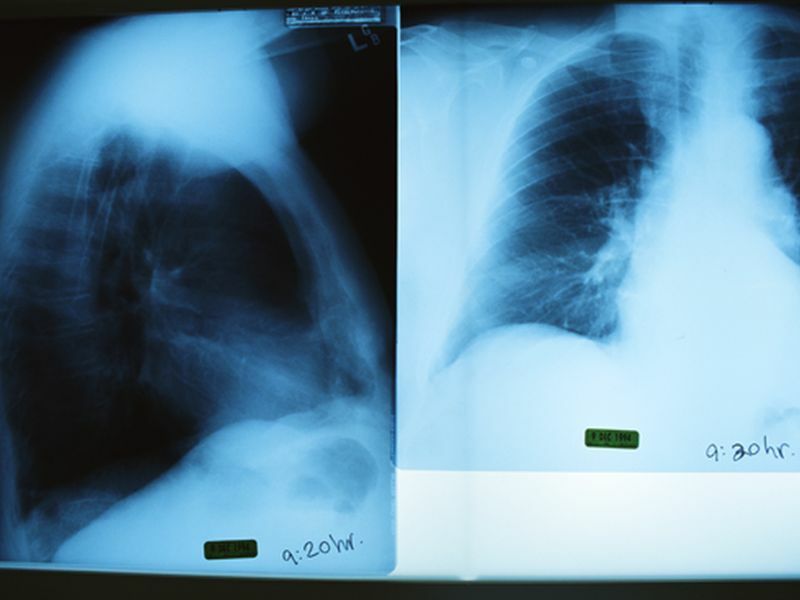 Mauro Annarumma, from King's College London, and colleagues developed an AI system based on 470,388 fully anonymized institutional adult chest radiographs acquired from 2007 to 2017. The free-text report was analyzed using a natural language processing system to prioritize each radiograph as critical, urgent, nonurgent, or normal. Using labeled radiographs, an AI system for computer vision using an ensemble of two deep CNNs was trained to predict the clinical priority from radiologic appearances only. The system's performance was tested using an independent set of 15,887 radiographs. The researchers found that the AI system detected normal chest radiographs with sensitivity and specificity of 71 and 95 percent, respectively, and with a positive predictive value and negative predictive value of 73 and 99 percent, respectively. Compared with historical data, in the simulation, the average reporting delay was reduced from 11.2 to 2.7 days for critical imaging findings and from 7.6 to 4.1 days for urgent imaging findings. "With further clinical validation, this technology is expected to reduce a radiologist's workload by a significant amount by detecting all the normal exams so more time can be spent on those requiring more attention," a coauthor said in a statement.